Expertly crafted, this two bottle wine carrier has been woven using a randed weave and integrated with a sizeable carry handle. 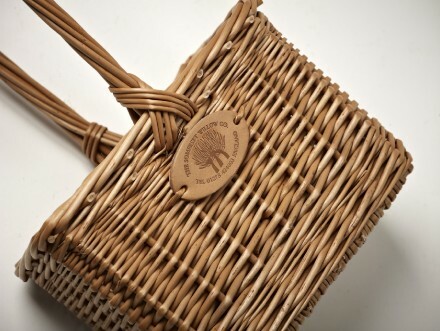 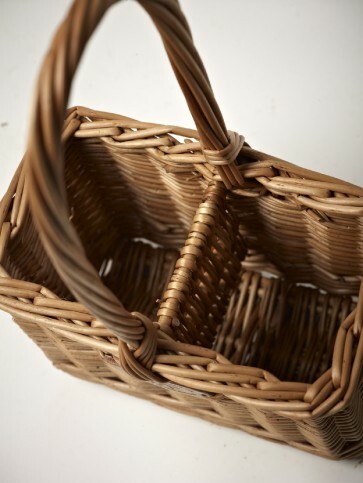 The basket is finished in the timeless buff finish and would-be a memorable gift for that special occasion. 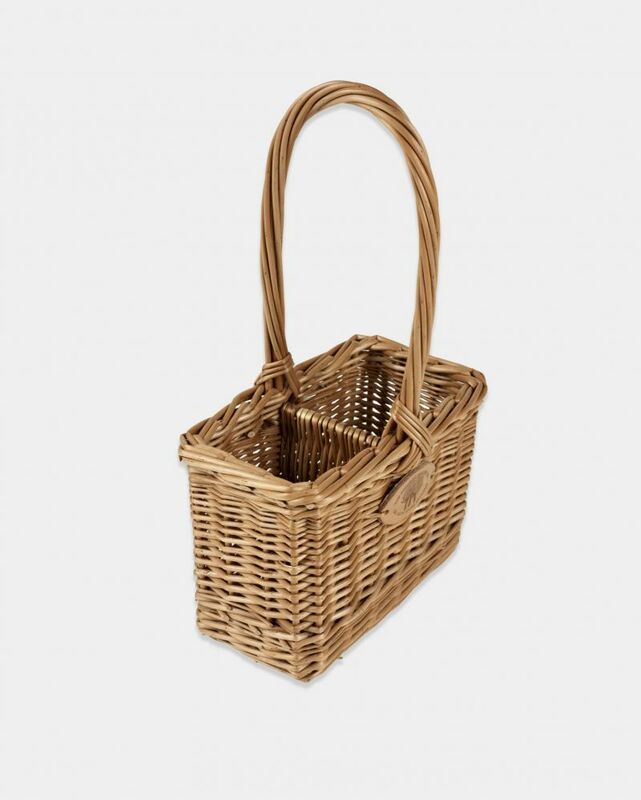 This basket will fit up to two bottles of wine.